Over the course of a lifetime, one in eight women will be diagnosed with breast cancer. Most women diagnosed with breast cancer have no known risk factors except being a woman and getting older. Every woman is at risk for breast cancer, as well as some men, so it is important to know the facts and symptoms, how to reduce your risk and the services and resources available to you locally. Breast Cancer is the most commonly diagnosed cancer in American women, and is the second leading cancer deaths in American women. The National Cancer Institute estimates that 266,120 new cases of female breast cancer will be discovered in 2018. A mammogram is the best screening tool used today to find breast cancer early. A mammogram can find cancer at an early stage when it is small and easier to treat. Because of the Affordable Care Act, insurance companies are now required to cover mammograms every 1 to 2 years for women over 40 at no cost to the patient. Most women who get breast cancer have no family history of the disease. However, a woman whose mother, sister or daughter had breast cancer has an increased risk. Women who got their periods early (before age 12) or went through menopause late (after age 55) have an increased risk for breast cancer. Men are generally at low risk for developing breast cancer, however, they should report any change in their breasts to a physician. Radiation exposure and a family history of breast cancer can increase a man’s risk of breast cancer. Male breast cancer is sometimes caused by inherited gene mutations (changes). The two most common kinds of breast cancer are invasive ductal carcinoma and invasive lobular carcinoma. Because the causes of breast cancer are not yet fully known, there is no way to prevent it, and you can’t change some of the factors that put you at risk, but you can make certain choices to help reduce your risk. If you have a family history of breast cancer of inherited changes in your BRCA1 and BRCA2 genes, talk to your doctor about other ways to lower your risk. According to the Centers for Disease Control and Prevention (CDC), staying healthy throughout your life will lower your risk of developing cancer and improve your chances of surviving cancer if it occurs. 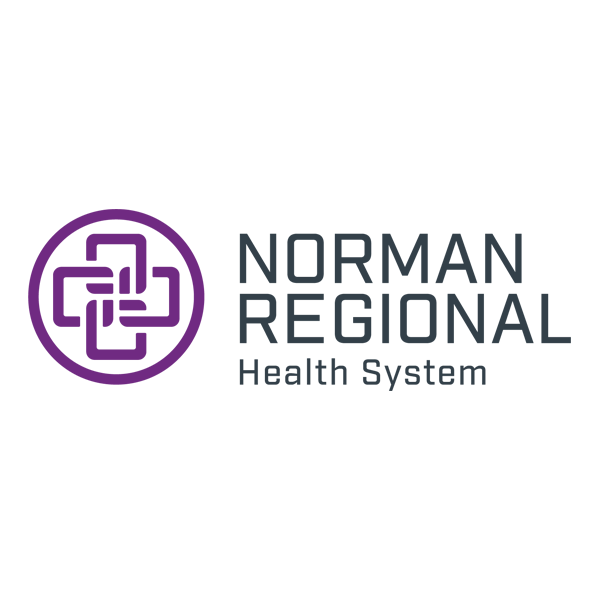 The Norman Regional Breast Care Center has two convenient locations. One in Norman located in the Women’s Healthcare Plaza at 3440 R.C. Luttrel Dr., Suite 103, offers comprehensive breast services. The other in Moore located in Norman Regional Moore, 700 S. Telephone Rd., offers mammograms and DEXA bone density screenings. Schedule your mammogram at either location by calling 405-307-2290. As a counselor, patient educator and advocate and knowledgeable clinician, the Nurse Navigator helps patients obtain the resources needed for breast cancer treatment. 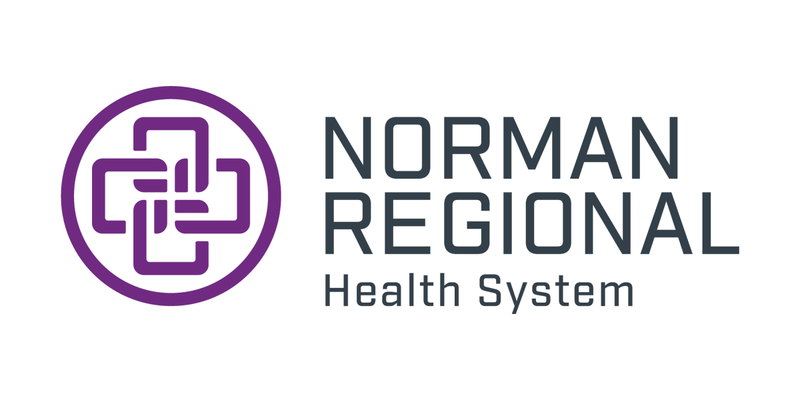 For more information about the Nurse Navigator, call 405-307-2620. We are dedicated to helping you through every step of your cancer experience, not just medically, but mentally, emotionally and physically. Click here for a full list of local resources available to cancer patients.